The principle of accepting a spiritual master is essential. Satisfaction of the self-realized spiritual master is the secret of advancement in spiritual life. 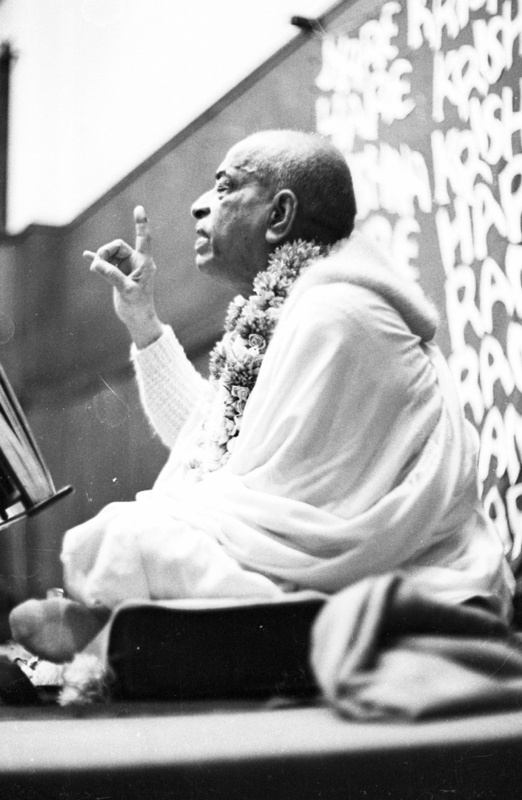 Our Srila Prabhupada is the qualified, self-realized, spiritual master and is directly in line with the disciplic succession. And one can take shelter of him by simply reading his books and following his instructions, and make rapid advancement in spiritual life. The **only** injunction from scriptures is to worship the acarya. Its only the acarya that is able to give diksa ( spiritual initiation) to the Madhyama-adhikari (see antya CC 4.192-4.194) where he relishes loving mellows(in his svarupa) with krsna. Acarya is not voted by the GBC 2/3 majority votes. The acarya has direct communication with Krsna- Krsna speaks through him. It is therefore only the acarya that can actually be expected to be worshiped as good as Krsna. So the photo worship is not sanctioned of one who is not an acarya. (conditioned soul worship — idol worship where is the difference?). Note: It is significant the same text has been quoted In NoD Ch7 but in reference to **accepting initiation**. So this shows Initiation is from Acarya not from 2/3 majority voted spiritual masters. Adi 1.35 A devotee must have only one initiating spiritual master because in the scriptures acceptance of more than one is always forbidden. Note:We know it is only the uttama adhikari acarya Prabhupada that is able to transmit diksa (spiritual Initiation) into the madhyam adhikaris heart whereby he is enabled to see Krsna and relish loving mellows in his svarupa. (television in the heart). Here it is understood that the spiritual master disciplic succession is of acaryas. 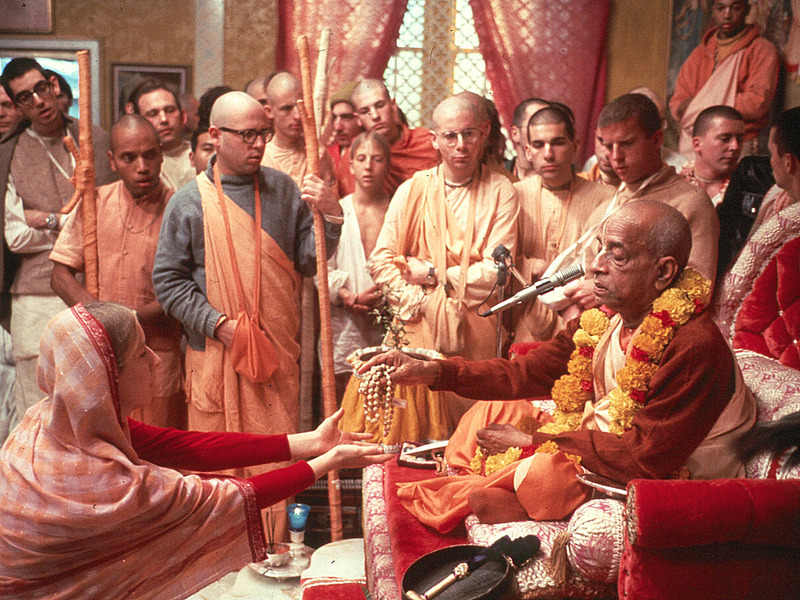 And Srila Prabhupada is the current acarya. SB 3.29.17 In Bhagavad-gita, Thirteenth Chapter, it is clearly stated that one should execute devotional service and advance on the path of spiritual knowledge by accepting the acarya. Acaryopasanam: one should worship an acarya, a spiritual master who knows things as they are. 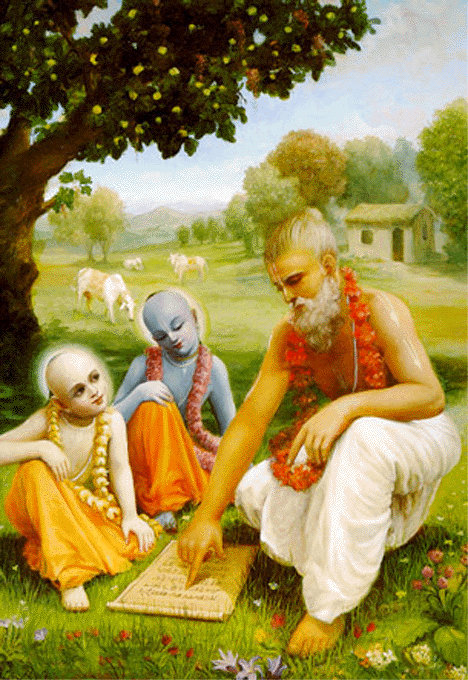 The spiritual master must be in the disciplic succession from Krsna. The predecessors of the spiritual master are his spiritual master, his grand spiritual master, his great-grand spiritual master and so on, who form the disciplic succession of acaryas. 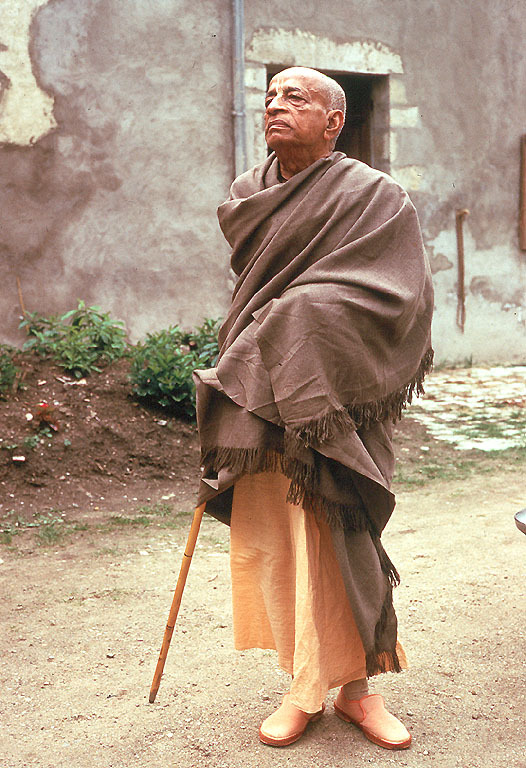 Srila Prabhupada is the prominent acarya. 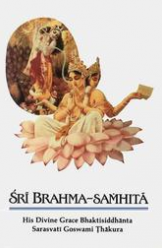 The Sampradaya Acaryas who form the foundation of our parampara teach that the process of becoming Krsna conscious is not sentimental, but is instead an exact science for achieving the perfection of self-realization. As such, all aspects of this divine process are meticulously explained, clearly defined, and systematically presented. Adjustments needed to comply with time, place and circumstance can only be implemented by a maha-bhagavata Acarya ambassador of the past parampara Acaryas. 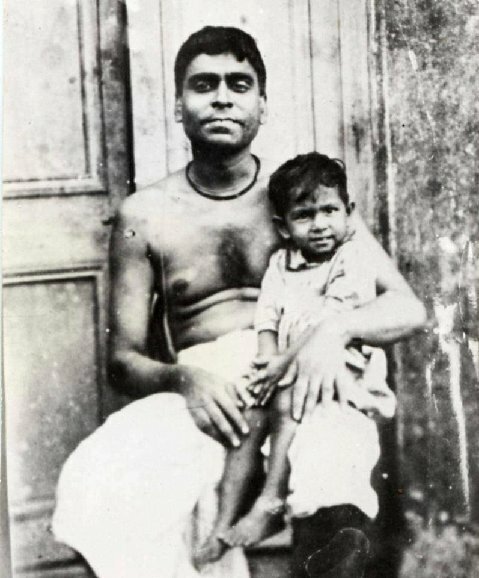 “I wish that each and every center shall keep the Acarya in the center and keep their separate identity” (1967 letter). 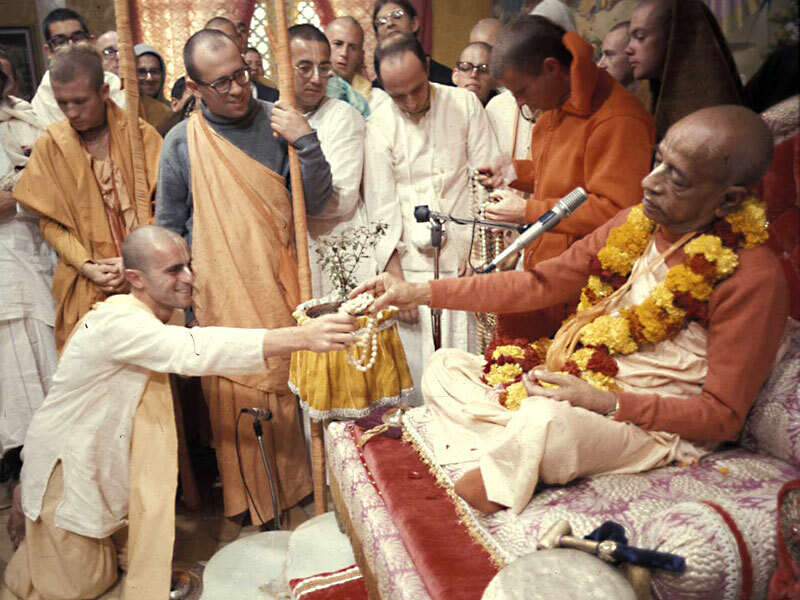 (Srila Prabhupada statement in Los Angeles, 1976). In the Caitanya Mangala the future appearance of a great senapati bhakta who would preach Krishna consciousness all over the world is predicted. In the Caitanya-caritamrta the Lord Himself predicts “Prthivite ache yadi nagaradi grama, sarvatra pracara hoibe more nama” (translation: “My holy name will be chanted in every town and village”). 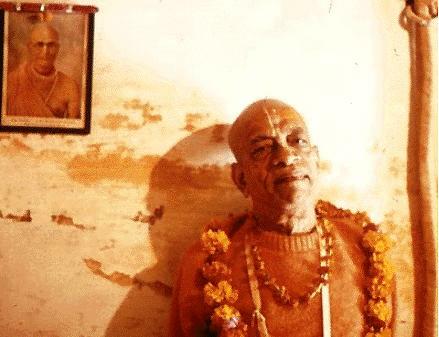 Srila Prabhupada fulfilled that prediction by his factual accomplishments.